We love to love that bitterly sweet taste, and we aren’t the only ones. When tourists visit, they are eager to stand in incredibly long lines at Café Du Monde. 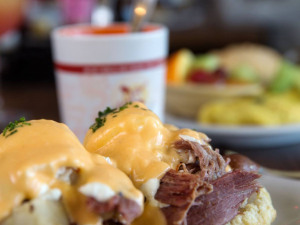 Famously known for its powdered sugar-covered fried dough (beignets) and live street jazz nearby, this popular French Quarter café offers more than just beignets. When it comes to the tradition, chicory is a familiar and sometimes essential part of everyday coffee. But the bigger question is, why? After taking a poll throughout the French Quarter, it became clear that many people indulge in the bitter-flavored coffee with chicory without knowing what it is or where it comes from. Chicory is actually a wild-growing flowering plant of the dandelion family, similar to the endive and typically with blue flowers. While the exact origins of the plant aren’t concrete, it’s been said that the plant originated in the Mediterranean regions of the world, with a history that dates back to ancient Egypt. 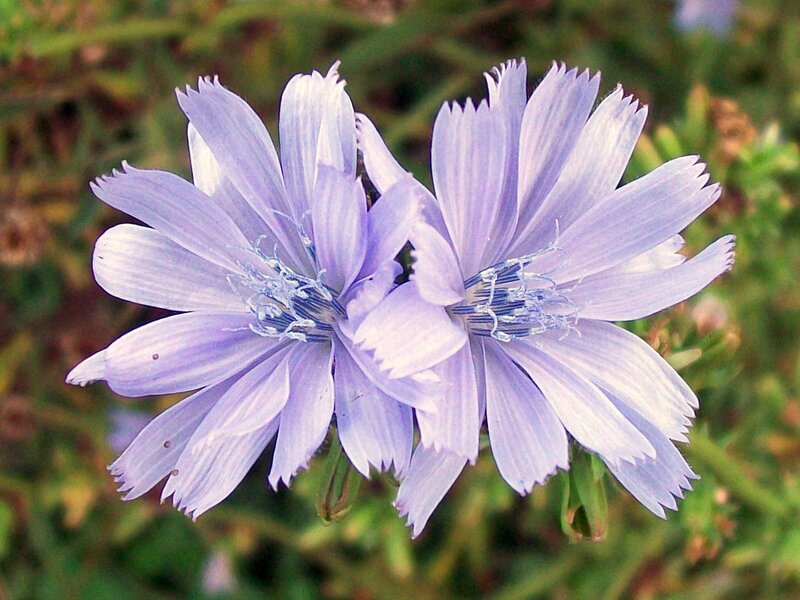 Chicory has been cultivated for a variety of different reasons. From China to North America, it has a history that expands across the seas. Egyptians used the plant for medicinal purposes, while Greeks, Turks, and Romans used the leaves of the plant as a vegetable for their salads and some main dishes. Being that the plant holds a bitter taste, most cultures used it for other purposes, including animal feed, stimulators, and, of course, a mixture to substitute for or include with coffee grounds. After a life span of more than 5,000 years, chicory eventually made its way to the southern regions of North America, specifically making a lasting impression on the Big Easy. 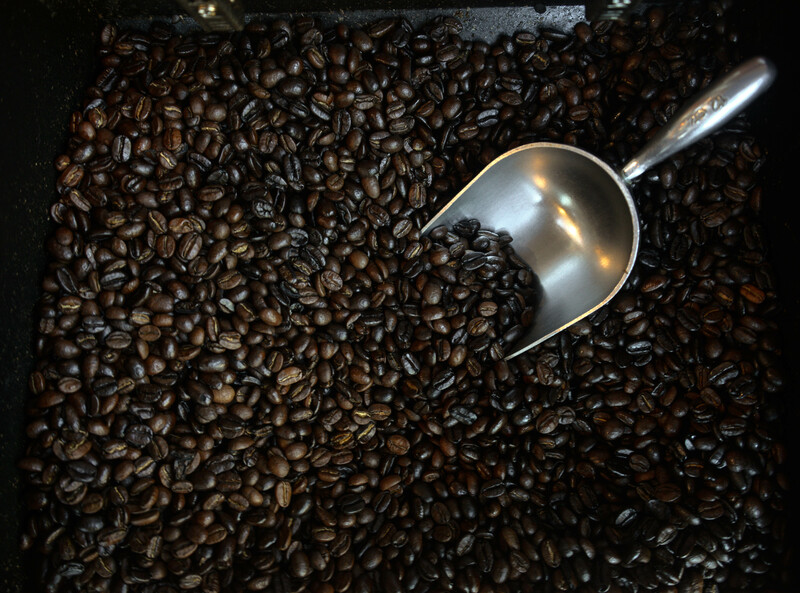 But, NOLA wasn’t the first region to blend chicory with coffee beans. Chicory became a huge export for Europe around the turn of the 19th century. It was such a popular substance that it spread throughout the continent, from Holland to Belgium, Denmark, and Germany. While it had become a daily product for German women, France seemed to have the strongest love for it. Taking the root of the plant, coffee makers would ground and roast the chicory to be brewed with coffee. With New Orleans being France’s largest trading port in North America at the time, coffee had already become a major part of New Orleans culture. 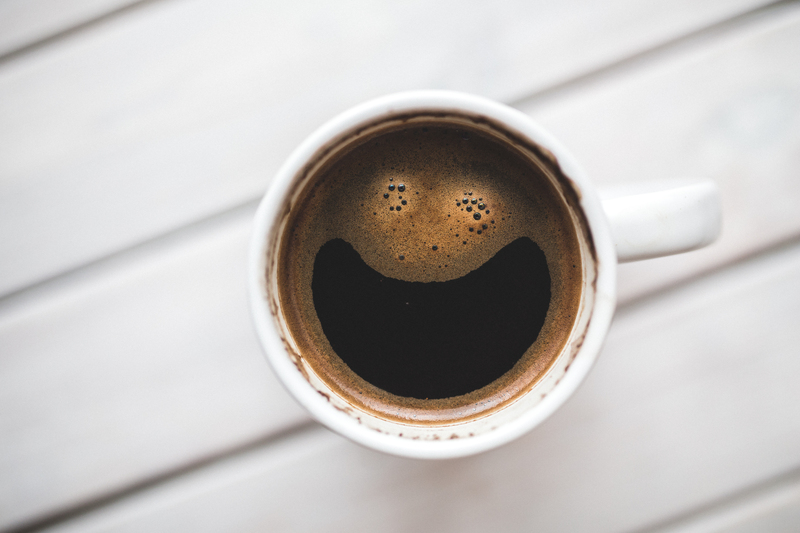 The region was filled with coffee plantations, and it wasn’t uncommon for workers to grab a warm cup of coffee from Creole maidens selling it in the French Quarter. By 1840, the port of New Orleans was the second largest importer of coffee in the United States. For two decades, New Orleans dominated the coffee industry. That all changed during the Civil War, when New Orleans was cut off from ships delivering to the port. Desperate for coffee that they could not obtain, locals began to experiment with several natural products to create the taste they'd grown to love. Following the lead of their French ancestors, they eventually adapted chicory as an almost perfect substitute for coffee. Over the years, chicory would be used during times of economic struggle and when coffee was sparse. That struggle for coffee led chicory to become a major staple and the ingredient that has made the coffee of New Orleans uniquely defined. When you ask a local about chicory, they will tell you that it’s a part of the culture and tradition of the city. They will tell you that they like the taste and how wonderfully unique it is. But, what they won’t tell you, and maybe they simply don’t know, is that chicory actually has several health benefits. With Egyptians using the plant as medicine and Indians blending it into teas, it’s said that chicory can help save organs and fight against several ailments, including gout, jaundice, and even arthritis. While there’s no word of the plant being healthy inside of your café au lait, you can be sure that you are drinking a drink that is a part of a very unique culture of people. And, it tastes pretty darn good!